Home » Other » HiSmile Review | Whiten Your Teeth? 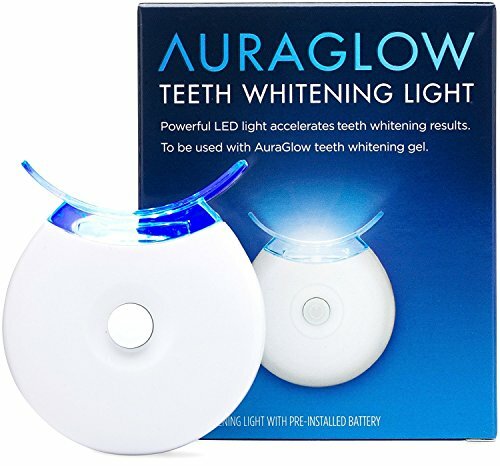 Best Teeth Whitening Kit? HiSmile is a company that sells teeth whitening products. In this HiSmile review, you will find out if their product is worthy purchase and what are the alternatives. If you’re pretty active on Instagram, you are likely aware about latest trends and crazes. One of the biggest crazes lately is teeth whitening. 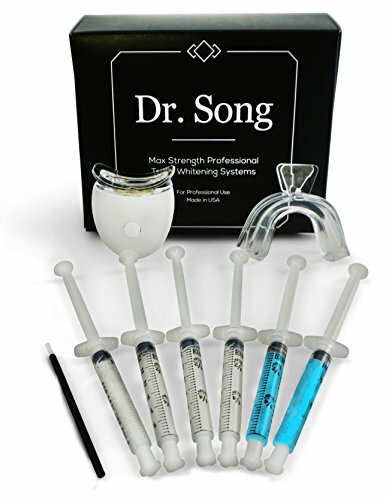 Social media influencers, celebrities and beauty bloggers have their favorite and promote their best teeth whitening kit. It is hard to distinguish honest reviews from paid to promote recommendations. With so many different brands out there selling teeth whitening kits, it can be hard to choose the right one for yourself. So how can you determine which is better for you? Which is the cheapest? Is the cheapest always the worst? HiSmile manufactures a line of peroxide-free teeth whitening products that use sodium bicarbonate. HiSmile claims their teeth whitening systems can deliver noticeable results in 10 minutes by removing stains and can make your teeth up to 6 shades whiter. HiSmile Review – What’s HiSmile? HiSmile is an at-home, DIY teeth whitening kit that claims to bring you smile for which everyone will be envy. According to the manufacturer, you can expect to achieve maximum results in six whitening applications. But cosmetic dentists say it may or may not provide you with desired results. 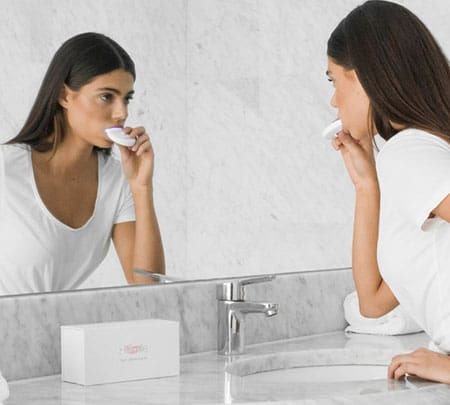 At-home smile and teeth brightening products are among the many aesthetic treatments currently fueled by celebrity endorsements and social media. The HiSmile at-home teeth whitening kit is near the top of the list of the most buzzworthy tools. HiSmile sells sodium bicarbonate (aka baking soda) in gel form that is dispersed in a needle-free syringe, an LED light and mouth guard combo, and a teeth-whitening pen. HiSmile states that in gel form, the sodium bicarbonate won’t damage your teeth, and will still remove stains. They also sell a patented mouth guard with an LED device at the end. These types of devices are thought to enhance the whitening process when used in combination with a gel. However, several studies have shown there is no added benefit of using any type of light. Norwegian researchers showed that UV radiation from these lights could damage the mucous membrane and advised against using them. HiSmile’s Teeth Whitening Kit contains everything you’ll need to start whitening your teeth. 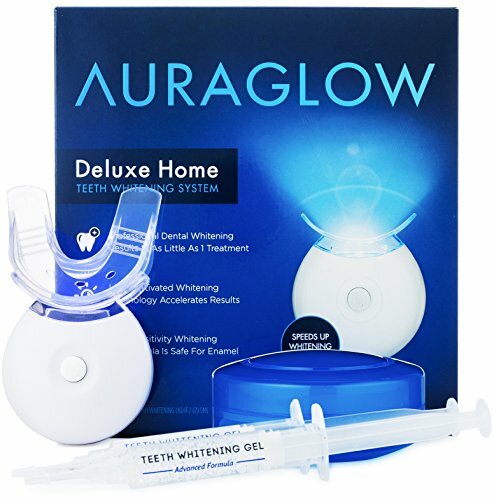 This includes three whitening gel syringes, one LED light, one mouth guard, one teeth whitening shade guide, and step-by-step instruction manual. With the gel already loaded, all you need to do is dispense ¼ of a syringe into each side of the mouth tray. Then, insert the tray into the LED light, place the tray in your mouth, and keep it in place for 10 minutes. The light will turn off once 10 min had passed so you will know when to pull out. With this kit, you’ll have 6-9 applications available. HiSmile’s Whitening Kit is priced at AUD 79.99 (about USD 57). This includes three syringes pre-filled with peroxide-free whitening gel enough for 6-9 applications. A one-time purchase is priced at AUD 39.99 (about USD 29), or you can subscribe for monthly recurring shipments, which will drop your price to AUD 25.99 (USD 19) per month. HiSmile’s Teeth Whitening Pen can be used for touch-ups when you’re on the go and is also great for hard-to-reach areas. Contains the same peroxide-free formula found in the syringes. 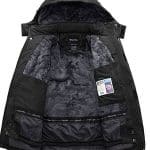 Priced at $34.99 AUD (about $25 USD). HiSmile’s patented LED Light and Mouth Guard combo contains the strongest LED light on the market, along with a double-sided mouth guard to prevent spillover. The mouth guard is reusable, and batteries are included. 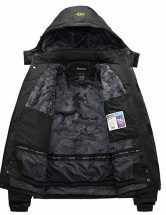 Priced at $59.99 AUD (about $43 USD). HiSmile Review | DID IT WORK? Okay guys... I got sucked into the hype of the ol HiSmile and I tell you what...Kinda disappointed I did. Do you think it worked? Chances are you've seen a pic of a celeb holding a blue-light mouthpiece claiming it's responsible for their pearly whites. HiSmile Review – How Does It Work? Once you order your kit, it will arrive at your door through the mail. Some customers reported having to wait a long time for shipment to arrive. Each starter box of HiSmile contains three syringes of whitening gel (enough for approximately six to nine complete whitening applications), patented rubber mouth tray, an LED light attachment, and instructions. HiSmile recommends starting by using ¼ of the syringe on the top tray and ¼ on the bottom tray, for a total of half a syringe used for each application. Once you’ve applied the whitening gel to the patented mouth guard, place the tray into the LED light attachment. Hold the light attachment in your mouth for 10 minutes. Complete these steps daily for five consecutive days for best results. You can also purchase gel refills, coconut whitening mouthwash and teeth whitening pen’s, etc. How HiSmile Compares To Other At-Home Whitening Kits? In making your decision of whether to try HiSmile product, it is essential to know how the formula and process compare to other teeth whitening products on the market. 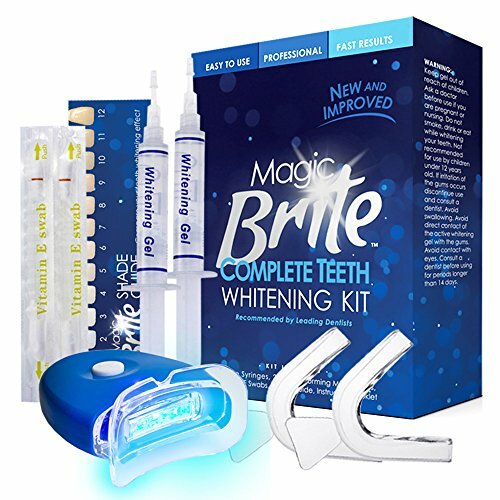 Compared to some of the other teeth whitening products like Whitening Coach, Action Pro White, and many others, HiSmile’s kit is about half the price. All of these use hydrogen peroxide, while HiSmile uses sodium bicarbonate. Dr. Donald Wilcox cautions that HiSmile does not include the same materials that are used in professional whitening protocols, so you may not be happy with its effectiveness. Dr. Craig Carlson of 5 Star Dental Group in San Antonio, TX, does not personally recommend HiSmile to his patients. While every patient is different, the combination of sodium bicarbonate and sodium chlorite in HiSmile whitening gel is thought to be relatively harmless. Cosmetic dentist Dr. Mark Duncan of Aesthetic Dentistry of Georgetown in Georgetown, TX, says that in general, patients with a healthy mouth may consider giving a home whitening kit like HiSmile a try. Can HiSmile provide you with a whiter smile, and without sensitivity? 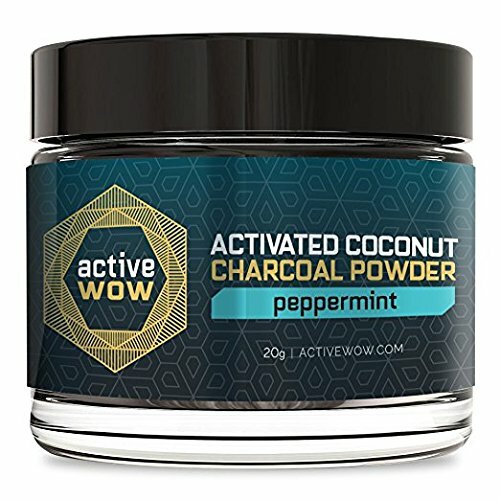 Will it provide you with similar (or better) results than other peroxide-based at-home whitening kits? It’s possible. 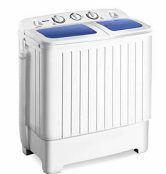 Although hydrogen peroxide is more effective at removing stains. Given all of this, will HiSmile provide a solid value for the money? If tooth and gum sensitivity is your number one concern (and you’ve already tried a peroxide-based kit), then baking soda-based products might be good option to try. The catch here is that you could reasonably achieve similar results using a DIY baking soda paste, which can be made for just a couple dollars. You can also purchase a tube of baking soda toothpaste for not much more. Or you can go to the private clinic and pay for teeth whitening. But in that case, you will need to pay much more. But taking into consideration that you will need to use HiSmile always to keep teeth white, the cost can accumulate. 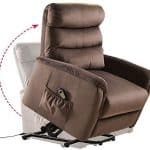 Despite these concerns, the before and after pictures features on HiSmile’s Instagram page indicate that the company has hundreds of satisfied customers. 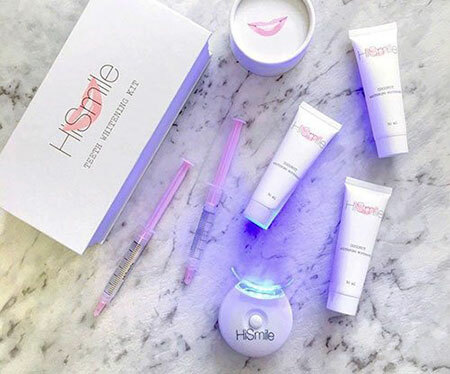 What do you think about the HiSmile teeth whitening kit? Would you give it a try or you have tried other whitening products? Let us know in comments below!